River Park Dental Center is a private family practice in Sugar Land dedicated to providing our patients with personalized attention and exceptional results. We understand how uneasy some patients may feel about their dental visits, and we strive to make a difference by providing a relaxing and comfortable experience. To allay your fears, we stress honesty and open communication. 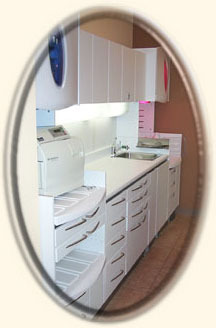 Our goal is to become your "dental home,” where you will always feel comfortable! Here at our Sugar Land dental practice, we want you and your family to feel like you’re in capable hands. We hold ourselves to the highest of standards so that our patients can come in and know that we are well-trained and prepared for all of your general dentistry needs. Our extensive list of advanced procedures includes oral surgery, dental implant restorations, and periodontal care. From routine cleanings to dental emergencies, you will be taken care of as if you are family. You will LOVE our soft leather chairs! The first step to preventing dental diseases is by scheduling routine checkups with us, and then our dedicated team handles the rest. We teach our patients proper oral care while also providing important diagnostic and preventive services such as exams, digital x-rays, and cleanings. 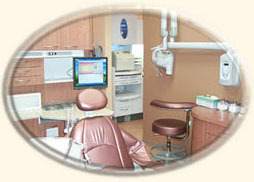 Our job is to enhance your smile’s natural beauty and also to improve your overall dental health. Our exams will allow us to diagnose any problems you may have in your dental health. We will provide you with a comprehensive treatment plan which will prioritize your most urgent dental needs. Together, we will work towards giving you a healthy and beautiful smile! Infection control in our office is second-to-none! To protect our patients and ourselves, we maintain strict sterilization and cross contamination prevention processes using standards recommended by the American Dental Association (ADA), the Center for Disease Control (CDC), and the Occupational Safety and Health Administration (OSHA)..
We maintain our expertise through continued education and keep our procedures and technology up-to-date. You and your family can rest easy knowing that there are no better hands to care for you than ours!. 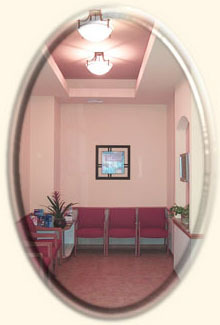 We hope you will stop by at our Sugar Land, TX family practice and find out what family dental care feels like. Make an appointment today and we’ll leave you smiling!